At Enerzi Microwave Systems we manufacture high quality power supplies and HV transformers to suit your application needs. 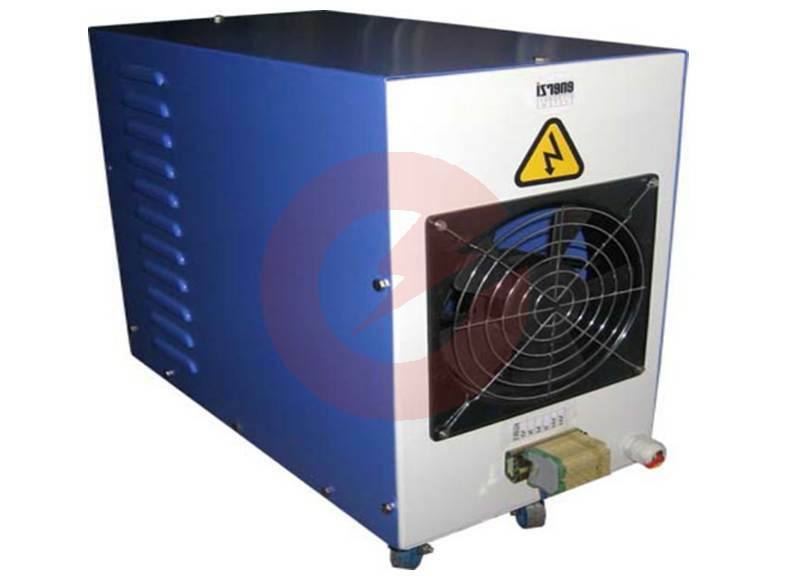 Our power supply comes with safety interlocks – cavity door open, Magnetron temperature monitoring, HV box door open and a spare interlock for customized monitoring. 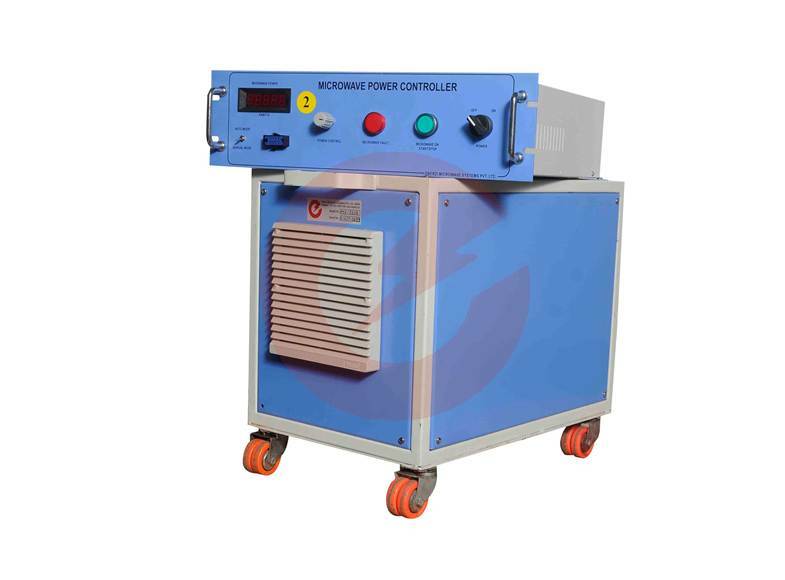 You can also choose the type of input control needed in the power supply – VARIAC or Thyristor and also the ouput section – Halfwave doubler or Fullwave bridge rectifier. 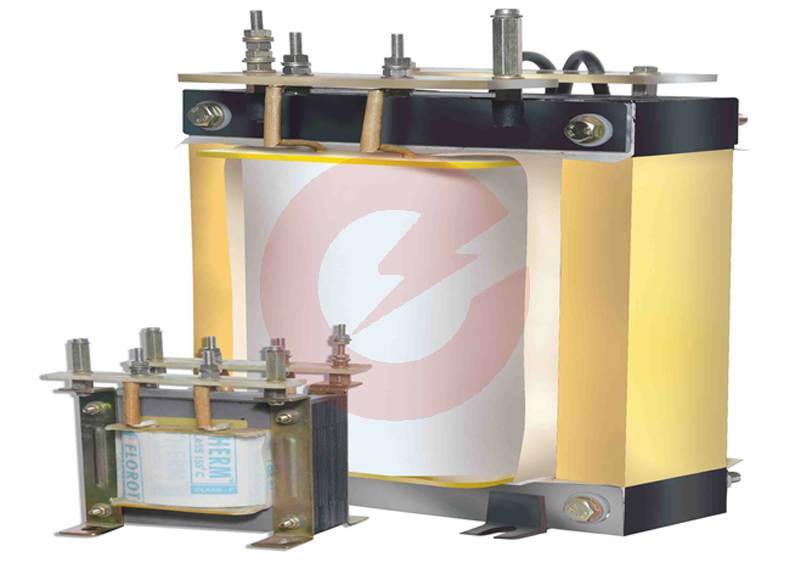 Our HV transformer comes in a fully enclosed, well designed box which typically consists of HV and Filament transformer, HV Diode and HV capacitor to deliver the required voltage and current to power the magnetron.